Bathtime has never been simpler with these lovely paraben free all-in-one body cleansers. Zingy mandarin fragrance is a lovely uplifting wash perfect for a morning wake up call. This delightful Shampoo & Bodywash with zingy mandarin has been specially created to cleanse Baby's delicate hair and skin without leaving behind residue. Zingy mandarin fragrance is a lovely uplifting wash perfect for a morning wake up call. 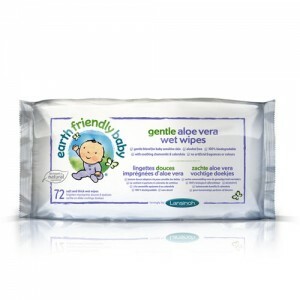 Apply to your hand, a baby sponge or a wash cloth and use to wash your baby from head to toe.